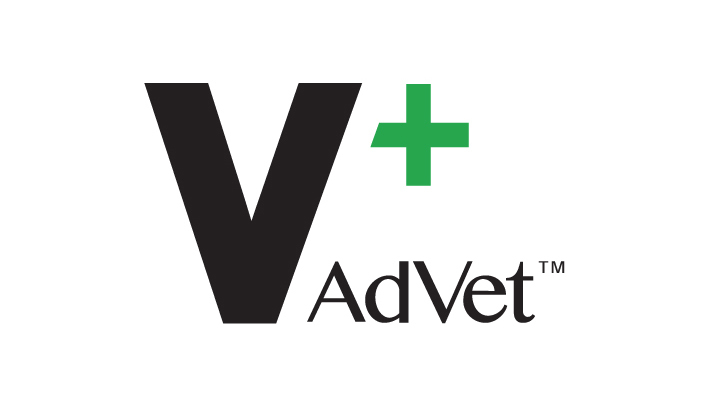 Formulated by veterinarians & groomers with the best, most trusted and natural ingredients, Advet Hygienic Dog Care products are gentle for any breed, yet so effective for everyday hygienic care. Our unique pet care line is the perfect solution to all of your pet’s hygienic needs. Trust AdVet to keep your pet’s beautiful and healthy. Because a hygienic pet is a healthy pet. Use Coupon Code SB15 to receive 15% off your order today!